COSRX Ultimate Nourishing Rice Overnight Mask is formulated with 68.9% Rice Extract and 2% Niacinamide to brighten and intensely moisturise your skin. 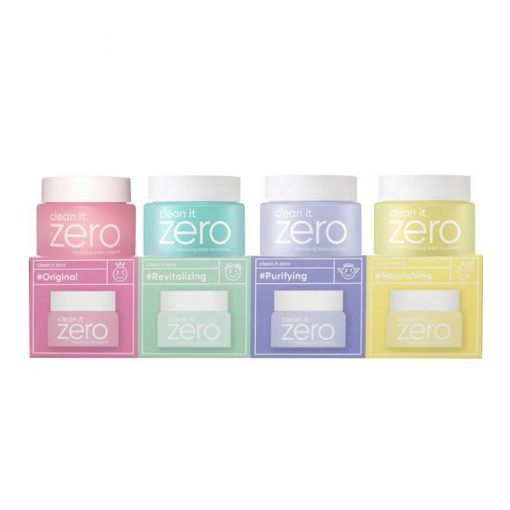 Use this as a daytime moisturiser, an overnight mask or a wash off mask! This mask has a pH level of 6.5 and is well suited for dry and sensitive skin. This sleeping mask is slightly dense in texture. It nourishes your skin with Rice Extract which calms sensitivity, reduces redness as well as brightens your overall complexion. Niacinamide promotes skin cell rejuvenation in addition to collagen production; resulting in not only even skin tone but also firmer skin. 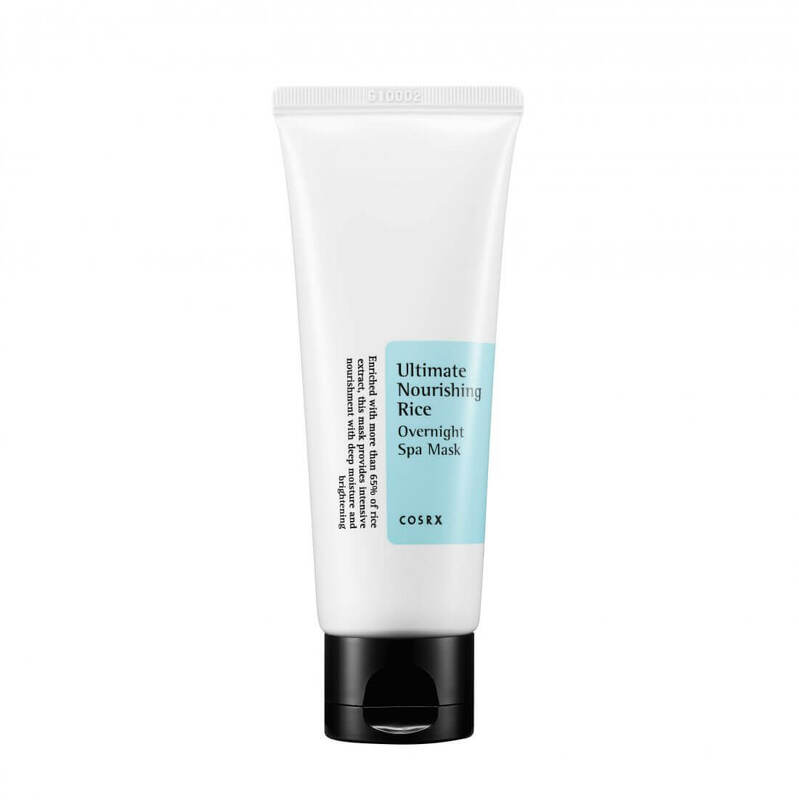 COSRX Ultimate Nourishing Rice Overnight Mask makes your skin radiant and youthful. 68.9% Rice Extract – A natural ingredient that relieves inflamed, sensitive skin. It also acts as an astringent on the skin, helping to tighten pores and attain a smoother, brighter appearance. See more COSRX skincare here. Apply a small amount of product at the moisturiser step in your skincare routine. Once fully absorbed, follow with sunscreen and makeup application. On a clean face, apply a generous amount of product over your entire face. At the last step of your skincare routine, before you sleep, apply an appropriate amount of product evenly over your entire face. Gently pat in the product. Wash off in the morning then follow with your morning skincare routine.